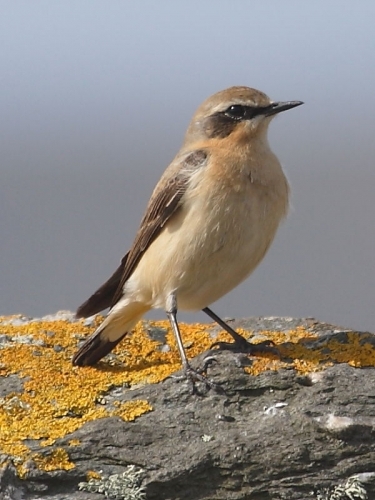 Northern Wheatear have been arriving in increasing numbers in recent days and this was one of three seen on the clifftops at Lizard Point. 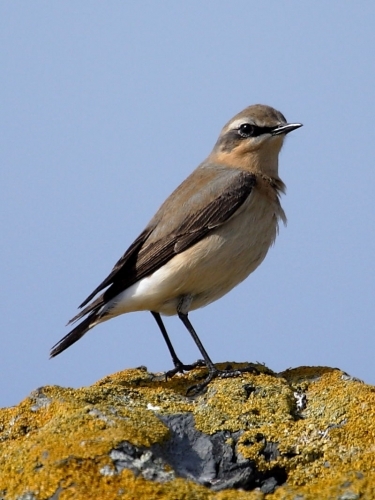 This bird did not have the very smart adult spring plummage expected of early arriving males and yet showed enough signs of this developing to suggest that it was the common Northern Wheatear and not something more exotic. Maybe just a late developer.